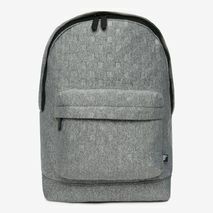 Backpack by Mi-Pac, Hands-free style, Reinforced grab handle, Padded straps for comfort, External pocket, Concealed zip fastening, Lined sleeve for laptop or tablet. 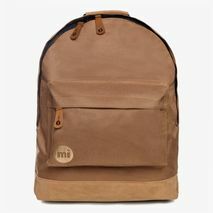 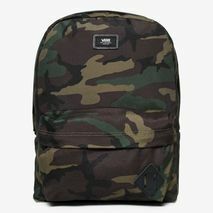 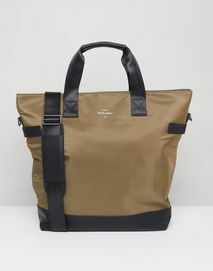 Mi-Pac combines classic heritage style with an innovative approach and rugged no nonsense British design. 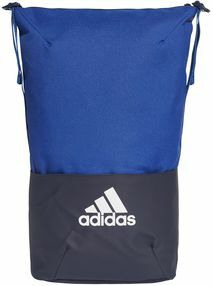 Tough, durable and designed to stand the test of time, Mi-Pac's classic rucksacks and backpacks show off Aztec stripes block colours and patriotic flag prints, all with A4 dimensions perfect for college, school or travelling.